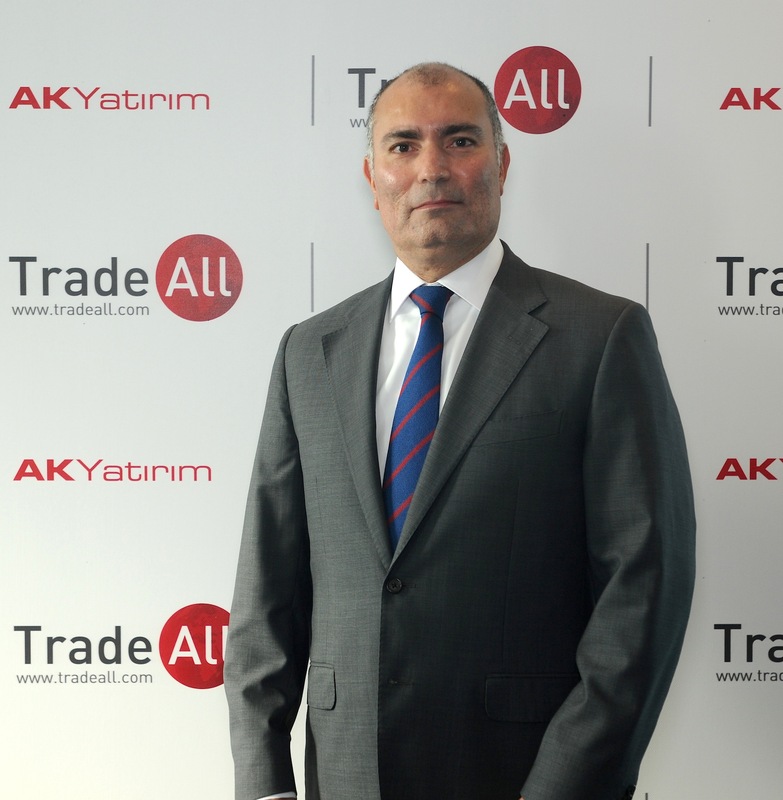 Ak Investment, the securities arm of Akbank, one of the oldest and most established banking groups in Turkey, has expanded its on-line trading offerings to include margin derivatives. The firm will offer a range of domestic and global instruments including, major indices, currency pairs and commodity contracts via its new portal TradeAll. Attila Penbeci, CEO of the brokerage, spoke about the launch of the new service in a comment to Forex Magnates, saying, “TradeAll is a multi-asset electronic trading platform which provides fast, reliable and accurate execution with a user-friendly and simple-to-use interface. Investors are now able to trade all major FX pairs, spot precious metals, index and stock CFDs, globally traded listed futures and international stocks all under one roof. Several Turkish banks entered the FX space post regulations. Ak Investment, the brokerage arm of Akbank and one of the largest Turkish banks founded in 1948, highlights the attractiveness of Turkey’s electronic trading market. Prior to the FX regulations, Forex Magnates estimates that there were over sixty introducing brokers and white label partners operating in the country. Another reason that banks have entered the FX markets is due to the capital requirements by the regulator, the SPK (Capital Markets Board) is currently reviewing the capital adequacy firms need to maintain, and is gearing itself to the upper limits, a concern for smaller brokers. Akbank is a listed firm on the domestic markets in Turkey, traded on the Borsa Istanbul, and it is 20% owned by Citigroup (since 2007), as well as by members of the Sabancı family, a leading industrialist business family. Ak Investment currently serves investors in Great Britain, Continental Europe, United States, Middle East and Far East. Sounds like a huge win for pfsoft.